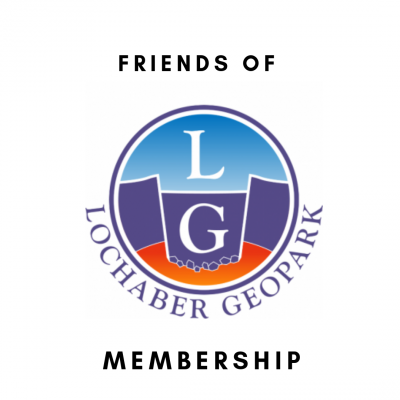 Take the opportunity to become a friend of Lochaber Geopark to support us achieve our main aims, meet like-minded people, be offered exclusive discounts and receive updates on the work of the Geopark to name a few of the benefits. We welcome everyone to the scheme, no matter where you are in the World. Lochaber Geopark Association is a voluntary organisation that exists to promote appreciation of the geological events that have shaped Lochaber’s wild scenery over an immense period of time. Our wildlife, the way of life of our people, and our social history are all a product of our geology. As a member you will benefit from discounts in our Visitor Centres, discounted tours/events and a free kids science club. You will receive a welcome pack, and regular updates of activites. Your membership begins on the date you become a Friend. If it is an annual membership, exactly one year after your became a Friend of the Geopark, you will need to renew your membership and an email and/or a letter will sent to remind you of this. 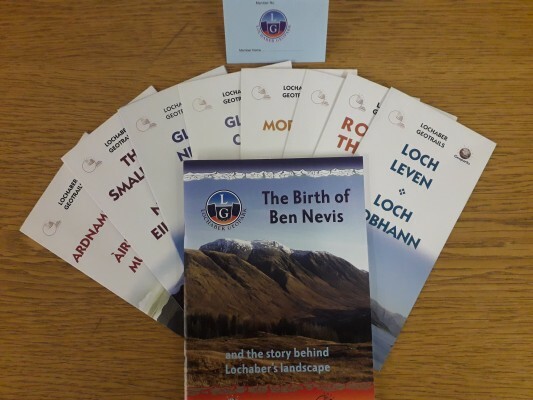 Please quote your Friend of Lochaber Geopark number or have your card as evidence for future events, tours, transactions etc.